A Naming Ceremony is a wonderful opportunity to create a sense of specialness for a baby or child. You may choose a Naming Ceremony instead of a baptism or christening for babies or older children who have not previously been named. 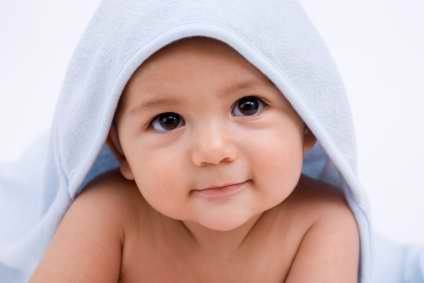 Some parents choose a Naming Ceremony to allow their child choose baptism or christening when they are older. Whatever the reason, the ceremony can be whatever you would like it to be. The Naming Ceremony can involve just your child and parents, or you may wish to involve godparents or guardians, family or friends. It is a wonderful opportunity to bring special people into such a significant occasion and to not only acknowledge the importance of a child coming into the world, but also the roles and responsibilities of those around them. When I conduct your Naming Ceremony, you will receive a special certificate to commemorate the occasion. I am also happy to provide matching certificates to acknowledge those who have taken part, so that they too, have a memento of the Naming Ceremony. A Naming Ceremony can bring together the special people in your child’s life, as well as yours.